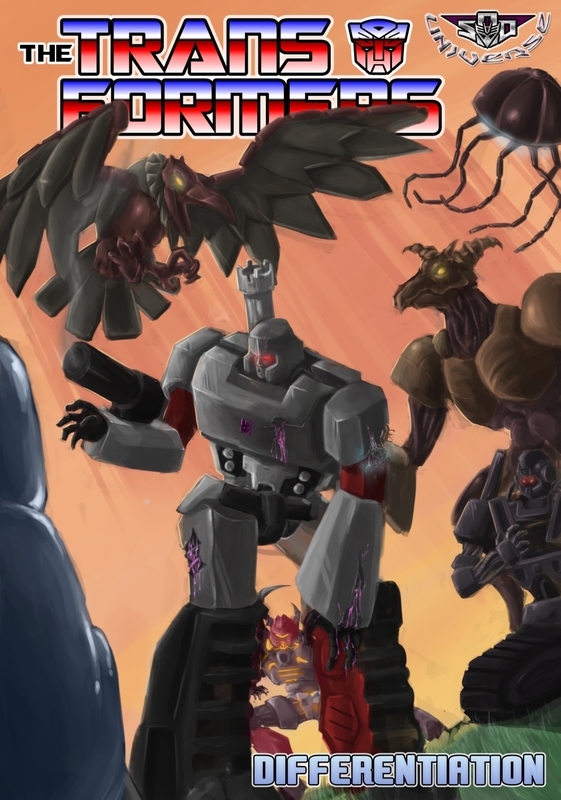 Transformers: Seeds Of Deception on DeviantArt: the War Within based fancomic project. "As an Autobot... no, as a thinking being, to fight must be the last alternative." Motto: "Motive is a universal weakness." Hey these are really good. Great artwork and a plot that would make a perfect IDW mini-series. Please do continue to post your work. Location: Right where you'd least expect me to be. It's Megatron versus the Reaper (again). Also: Astrotrain makes a deal with a diminutive robotic devil! Very cool art, really like your take on Road Rocket. Great job! Now I want a Road Rocket Generations figure! 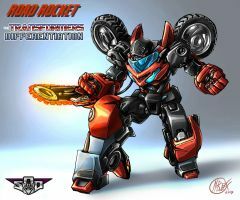 KnightStrike wrote: Very cool art, really like your take on Road Rocket. Great job! Now I want a Road Rocket Generations figure! Maybe a Road Pig one as well! Wow, that looks phenomenal! Fantastic artwork. 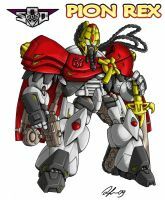 Based on their War Within: The Dark Ages apparition, as originally designed by Don Figueroa, these Protectobots model sheets were done in the same style of the art showcased in <b>Transformers: The Ark - A Complete Compendium Of Transformers Animation Models Book</b>. 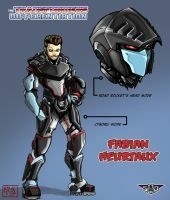 Trannis: cover B - "Manifest Destiny"
Seeds Of Deception presents pages 13-14 of the Trannis chapter. Autobot.it: the best italian's Transformers site! 3,664 pages were recently viewed by 433 unique visitors. This page was viewed 1 times on Wednesday, April 24th 2019 3:34am CDT. © 2019 Seibertron, Inc. DBA Seibertron.com. All Rights Reserved. Established June 2000. Seibertron.com is owned by Ryan Yzquierdo.